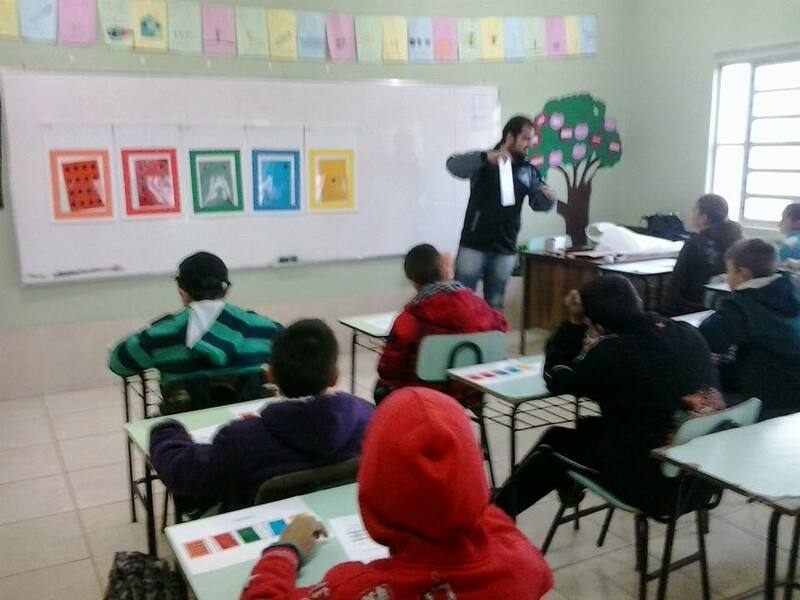 This year, three classes of the fifth grade of elementary school from two schools of Pelotas have been designated. 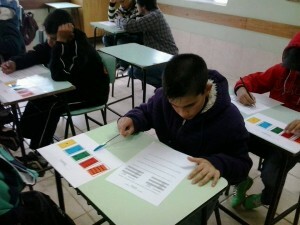 The EXP-PC project will operate in the schools E.M.E.F. Ferreira Vianna, one class in the morning and the other one in the afternoon, and one class in Colégio Municipal Pelotense, in the morning. In the first meeting, a test to assess students’prior knowledge and a socioeconomic questionnaire will be applied. The activities from the previous years were modified and revised, with work from new scholars and volunteers, and are focused on computational skills of data collection, analysis and representation; decomposition of problems and organization of data; and algorithms and procedures. 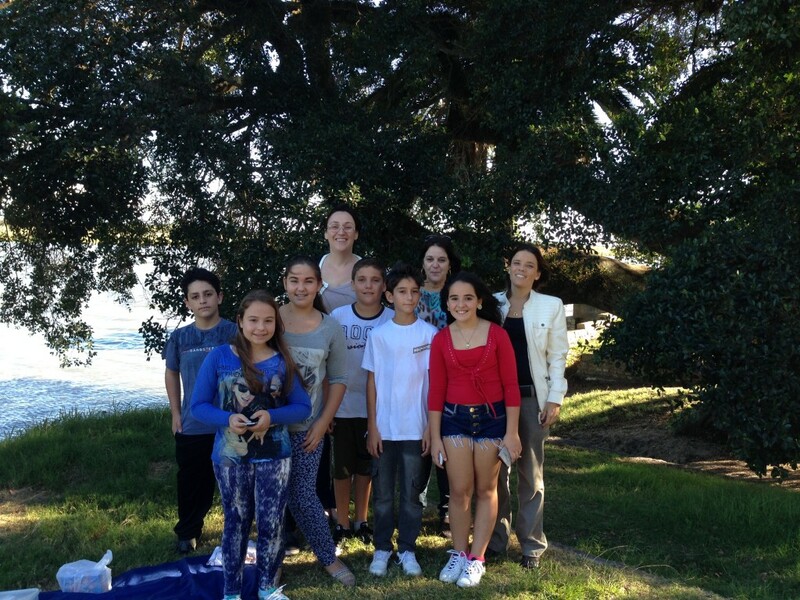 On the last Thursday, 4/30/2015, there was in the premises of Campus Porto from the Federal University of Pelotas a picnic with the kids who took part in the PICMEL (Program of Initiation to Sciences, Math, Engineering, Languages and Creative Technologies) project, to socialize the closure of the 2014/2015 activities, from the Fapergs/Capes 15/2013 edict. In the picnic, a ‘binary Secret Santa’ was made, organized by professors and scholars of the Extension Project ‘Exploring Computational Thinking for the Qualification of Elementary Teaching’ from the University Center of Technological Development, along with teachers from the school which took part in the PICMEL project. In the secret santa, each participant had to write his name in binary code, and his secret santa had to translate it and find out which name was behind the code. First activity applied at E.M.E.F. João da Silva Silveira School. Students learned, in a playful way, how to convert 5 bits binary numbers to decimal.